Mail Online has taken down a case study contributed by a PR agency after learning the column had been used to promote the agency's client. 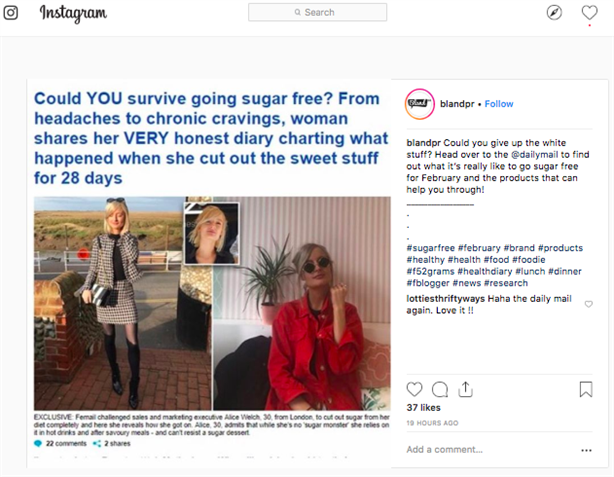 An article published in Tuesday's Femail section claimed the Mail Online had "challenged" sales and marketing executive Alice 'Welch’ to take the Sugar Free February challenge – a Cancer Research UK initiative. 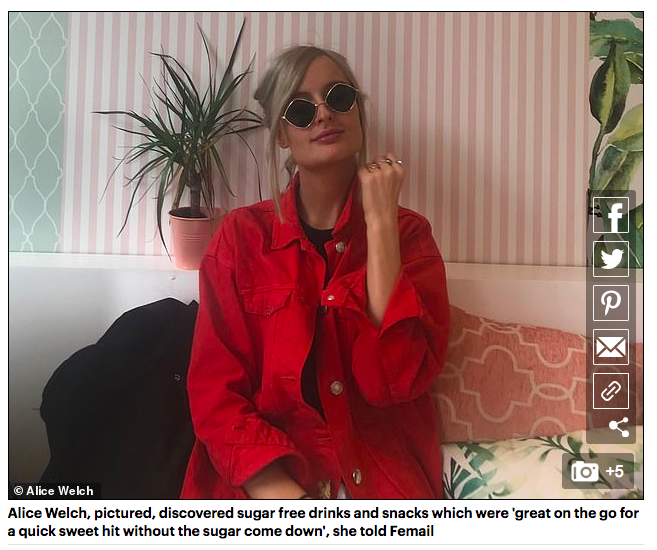 Welch, 30, said that while she's no "sugar monster", she relied on it in hot drinks and after savoury meals, and "can't resist a sugar-laden dessert". 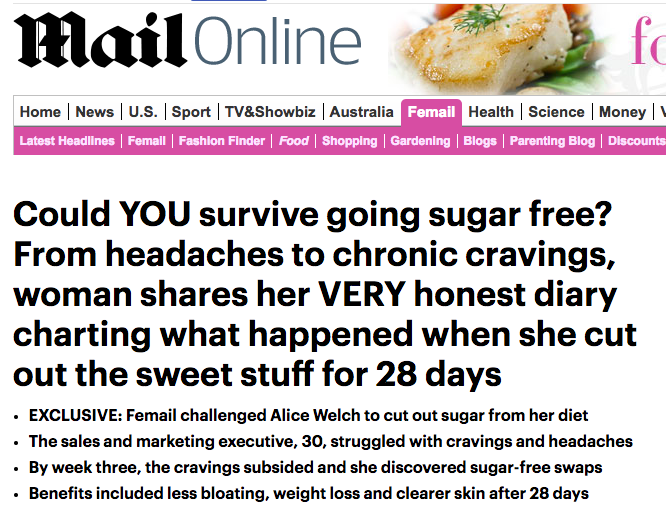 The article, which was structured in the style of a four-week diary entry, chronicled the challenges Welch faced in overcoming her sugar cravings. 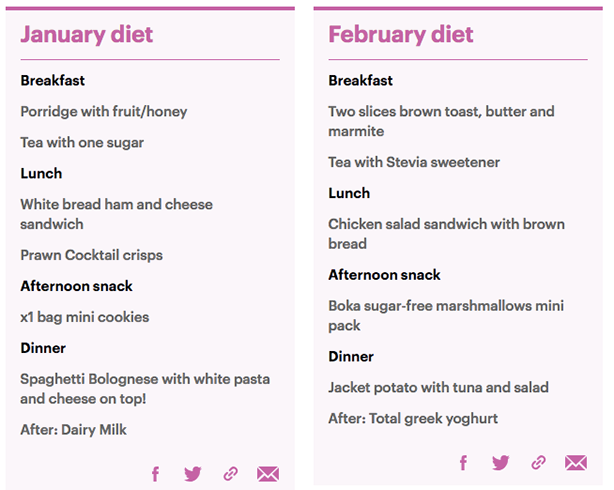 In the second week, Welch looked online for sugar-free snacks and came across 'Boka’s sugar-free marshmallows (24 mini packs, £10)'. "These were great on the go for a quick sweet hit without the sugar come down and I noticed they are actually stocked in hospitals and schools so actually stack up," Welch wrote. 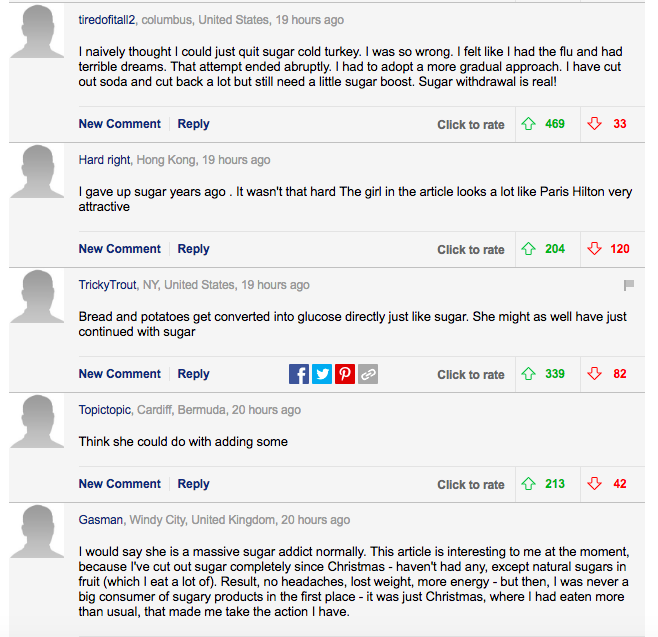 The article mentioned other sugar-free options, including Peppersmith Sugar Free Mints and artificial sweetener Truvia. However, as one eagle-eyed reader noted to PRWeek, ‘Welch’ looked remarkably similar to the owner of agency Bland PR, which lists Boka among its clients and published social media posts about the column (see below). Alice Bland was (literally) the subject of a Mail Online puff piece under a different surname. 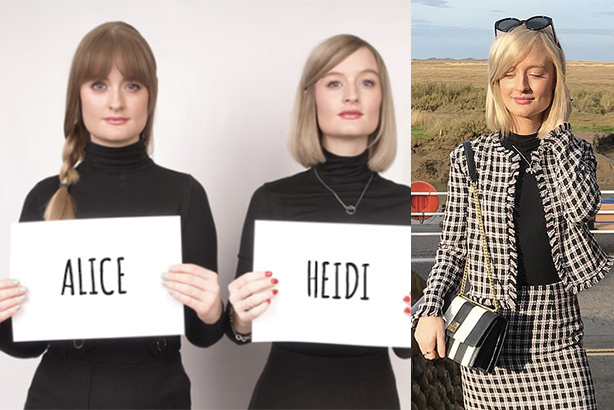 Alice 'Welch' is pictured to the right in the original articie. 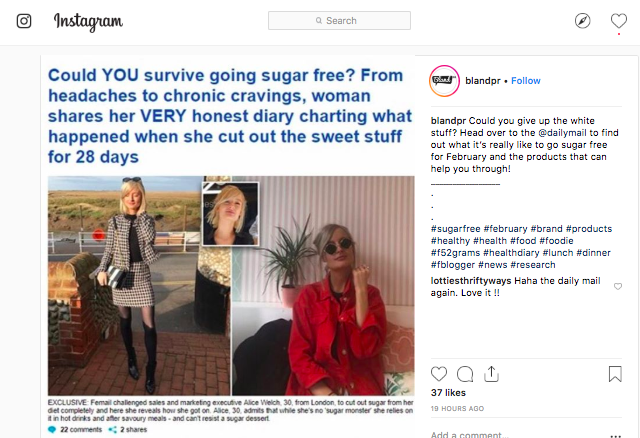 A co-owner of Bland PR, Alice Bland, told PRWeek that she had indeed taken the Sugar Free February challenge – using a middle name as a surname. She told PRWeek that the Mail Online and her client Boka 'had been made aware' of the potential conflict. 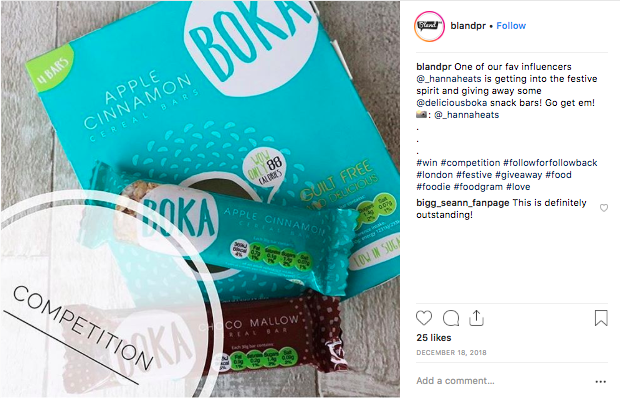 After PRWeek approached Bland to clarify, an amended version of the article soon appeared to include a line that her challenge was "organised by Boka". Hours later – after PRWeek approached the Mail Online to clarify – the article was binned. Here are some excerpts of Welch's diary entry. Boka is a client of Alex 'Welch' Bland and got a decent mention from the piece. The article generated a decent response from Mail Online readers, but failed to disclose to readers the financial arrangement between Alice and Boka.